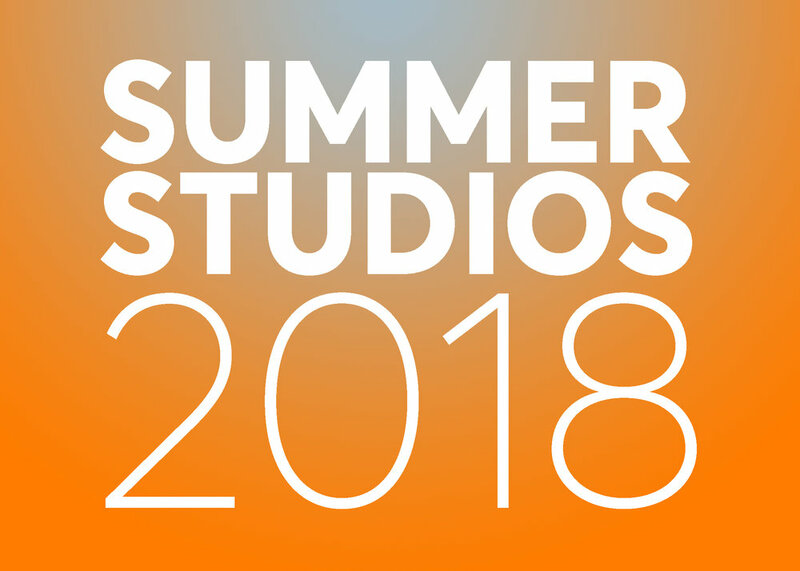 In conjunction with our Summer Studios opening, PRH and Free Market Square will host a community market. 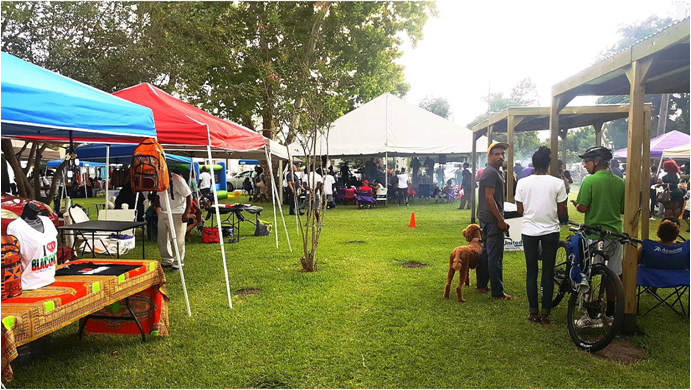 FMS, held the 3rd Saturday of each month, adds to the vibrancy and empowerment of Third Ward by bringing local vendors, performers and children’s activities to the neighborhood. The vision of Free Market Square is to reignite the legacy of Emancipation Avenue’s thriving Black business district through a free and family-friendly event curated in a space that encourages community, economic development, and growth. Free Market Square is a community marketplace in the heart of Third Ward that highlights its culture, entrepreneurship and artistic performance throughout the year. Free Market Square aims to reignite the historic legacy of our community and add to the strength, vibrancy, and self-determination of the Historic Third Ward. Our market is free and family-friendly hosting local vendors, arts interactive for children and adults, and live performances by established and up-and-coming performers in music and dance. This market is focused on the sale of local farmers produce, food/drinks, designer products, original goods that are handmade, customized, fair-trade, and vintage resellers.